In Latin America and the Caribbean FCA had 23 staff members and 10 partners. 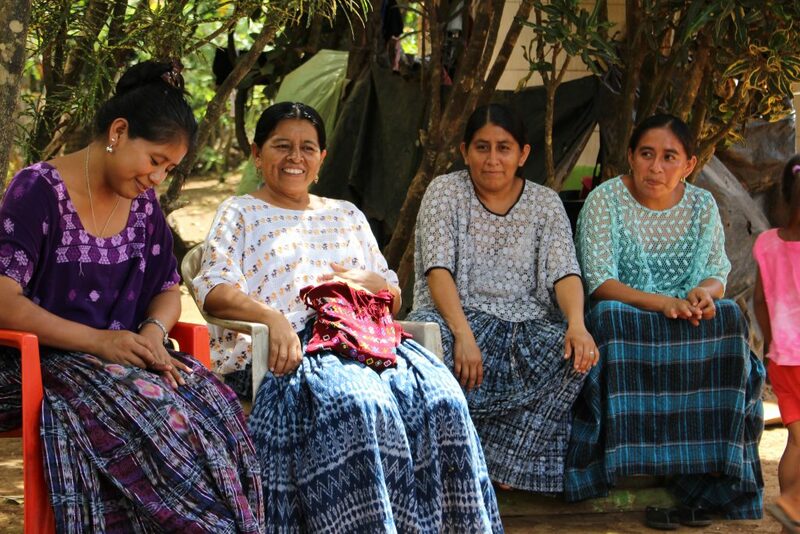 614 women and 29 men received training on diversifying agricultural production in Guatemala by Women's Bank. 3,000 Haitian students trained in conflict resolution. 14,000 Haitians benefitted from savings groups, community stores and income-generating activities. Without international support, the situation now would be much worse. The school buildings are now better. 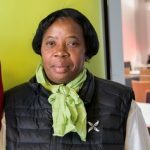 --- Jean Ginette Louis, director of the Abeilles d'Aspam school in Lëogâne, Haiti. The school was rebuilt By Finn Church Aid. Now we are participating in decision making. We have learned how to be more involved and participate in our village. In the future, I will use what I have learned for the benefit of others. We don't want to be exluded anymore! --- Herlinda Asig Caal is the chairman of the local women's group and has participated in a Women's Bank training Project for excluded indigenous women in Guatemala. In Haiti Finn Church Aid focused primarily on the provision of education opportunities and developing the quality of education. School rebuilding from the 2010 earthquake continued. New safe classrooms were constructed for 640 students, and the quality of education was improved by providing teacher training in cooperation with local partners. Community participation and ownership were emphasised in school construction. The active involvement of communities in the schools FCA worked with through school committees has been a remarkable achievement. Community participation was also done by providing 3,000 students training on peaceful conflict resolution. In addition, nearly 400 teachers and parents received training on children’s rights. The resilience of rural communities to the effects of climate change was strengthened and their capacity to develop sustainable livelihoods was improved. This also improved food security. A fifth of FCA supported savings groups were officially recognised by the Ministry of Social Affairs, which enhances the possibilities of their members to negotiate for credits with commercial banks. 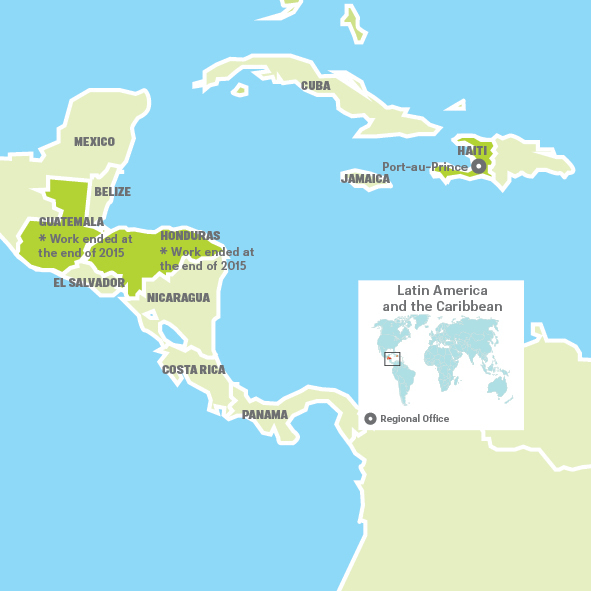 In Central America FCA is in the process of exiting the region. This process was accelerated in 2015 due to funding cuts made by the Ministry for Foreign Affairs. FCA’s country programme for Honduras ended in 2015. 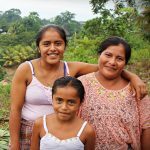 FCA continues to develop women’s livelihoods and promote women’s communal standing in Guatemala through Women’s Bank until the end of 2016.